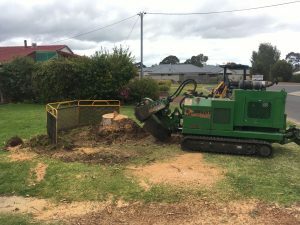 When it comes to stump grinding there are many things that can affect the removal cost. Stumps are not all the same just the same as trees are not the same. 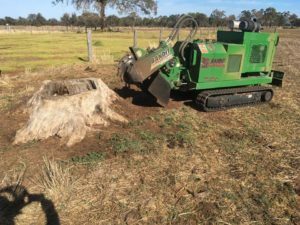 The price for stump grinding will depend on the sort of ground that is around the stump, access to the area and other factors. 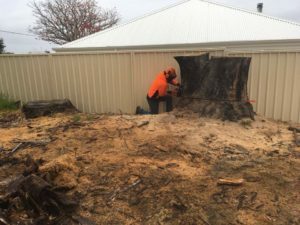 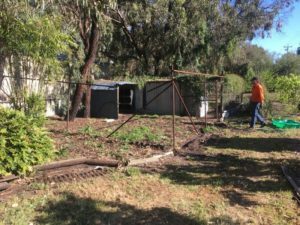 Getting a quote will give you an idea of what you will be looking at when it comes to pricing and the size of the stump in metres will be a different costing as it requires extra work and excavation. 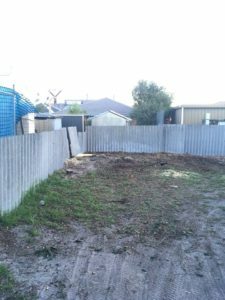 What Is Involved with The Cost? 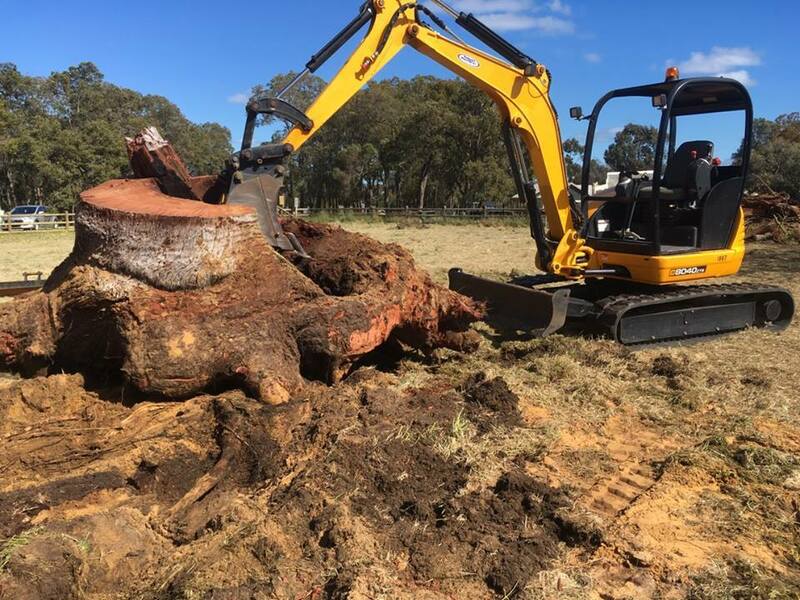 Trees come in different sizes and so do their stumps, the density of a stump will also be different, for instance removing a stump of a healthy tree to a rotten one will take different measures for removal. 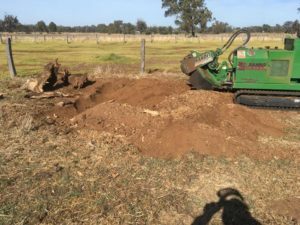 From small to large will depend on what is also required when grinding. 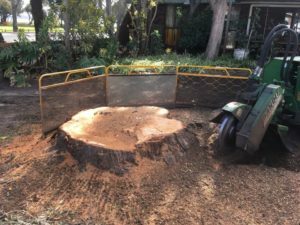 Another area that will affect the costing is whether you are looking to have a tree and its stump removed or the stump only as the tree has already been cut down? 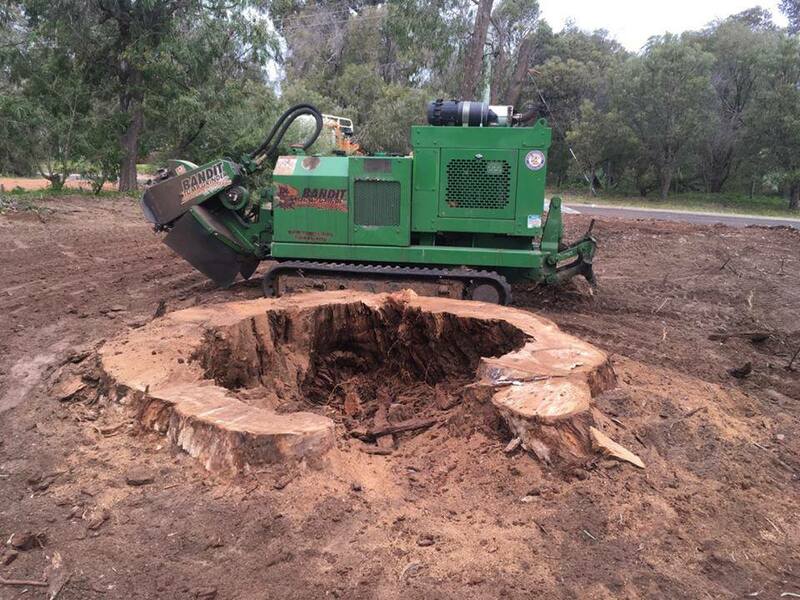 Once the tree and stump are removed, it is for good safety that the hole is filled and depending on the kind of tree stump that is being ground, this hole could be of a significant depth. 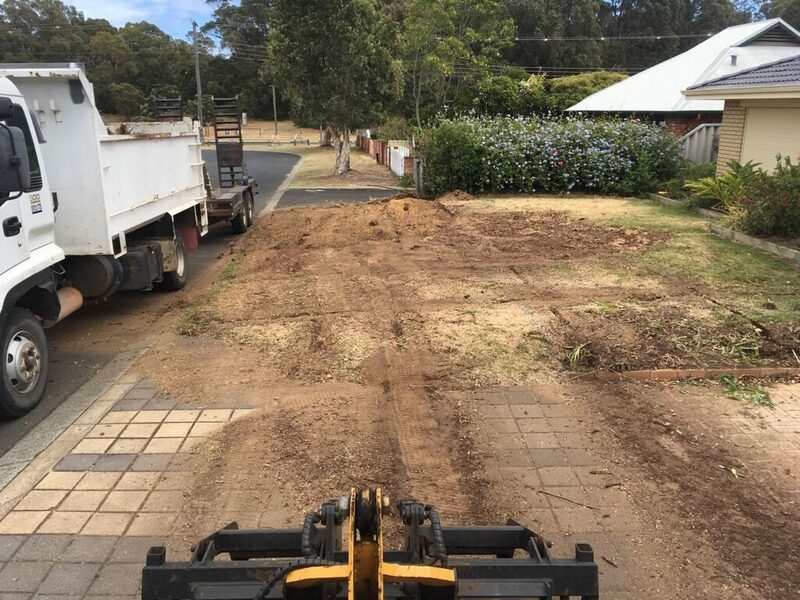 Having a hole filled looks more appealing a tidier after the grinding work has been done and you will be left with a clean space to work with again. 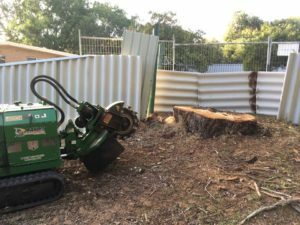 If ground that the grinder needs to go through is of concrete, stone or other kinds of surface consistency then the wear on the grinding teeth will be different, Correct machinery is specifically selected for the certain task at hand. 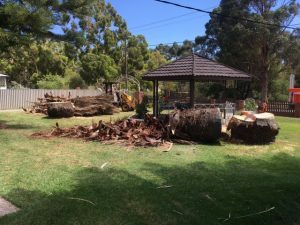 As stumps come in different shapes and sizes, so do front and backyards, there could be garden beds, pools, other trees, fencing and gates to be considered to get the job done, without minimal disruption. 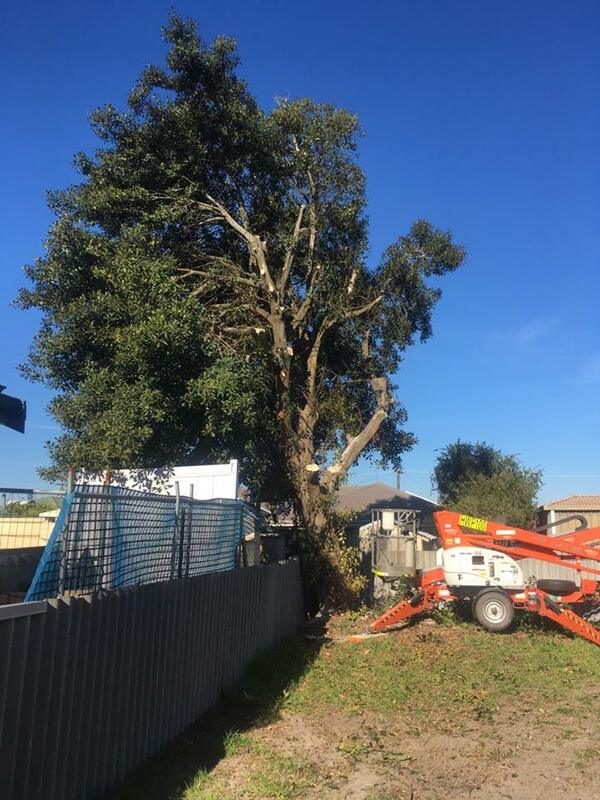 Need a No Fuss Obligation Free Quote? Armac knows their Stumps! 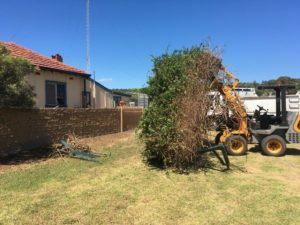 With over 15 years’ experience in the industry, no task is too hard. 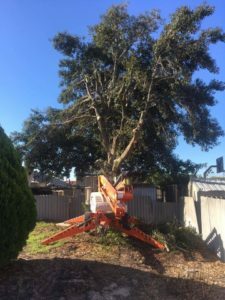 For pricing very competitive and affordable. 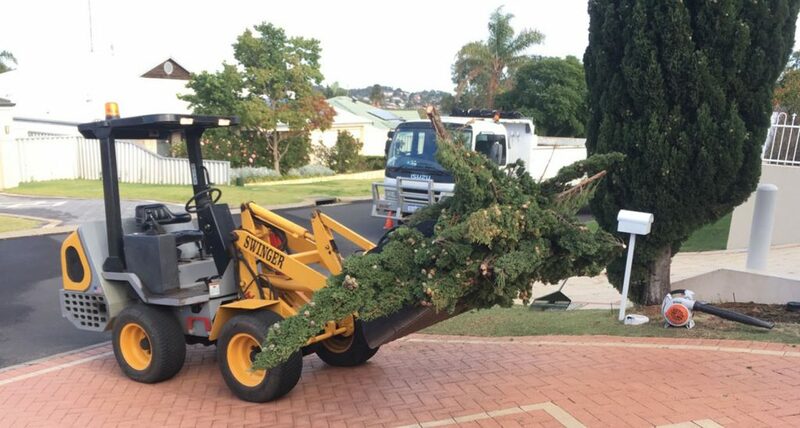 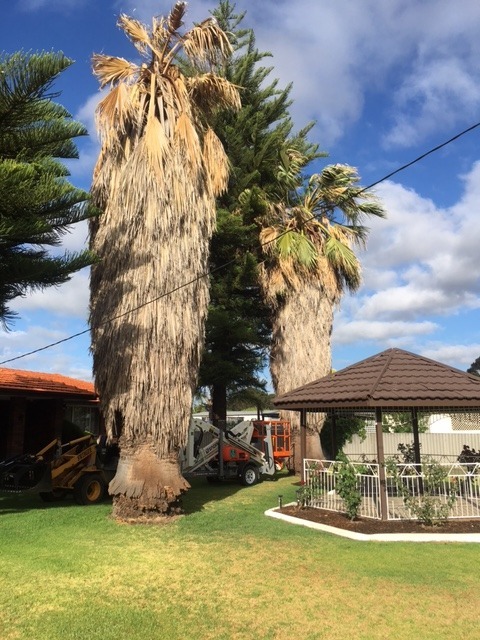 Contact Ray at Armac Stump Grinding, Tree Removal and Yard Clean ups on 0448 442 477.